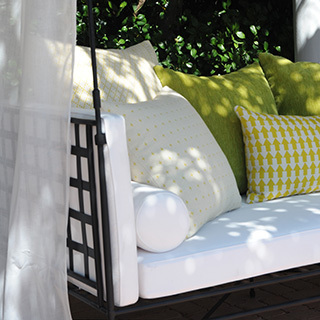 JANUS et Cie Textiles strike the perfect balance of exquisite style and industrious performance. From luxurious linens to drapery-weight jacquards, we offer a wide-ranging array of patterns and textures that coordinates with all of our furnishings, floor coverings, umbrellas and accessories. 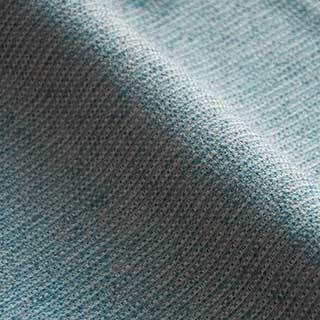 Suitable for environs indoors and out, our microbe-resistant fabrics maintain uncompromising quality year after year. All of our textiles are sold by the yard and ship worldwide. 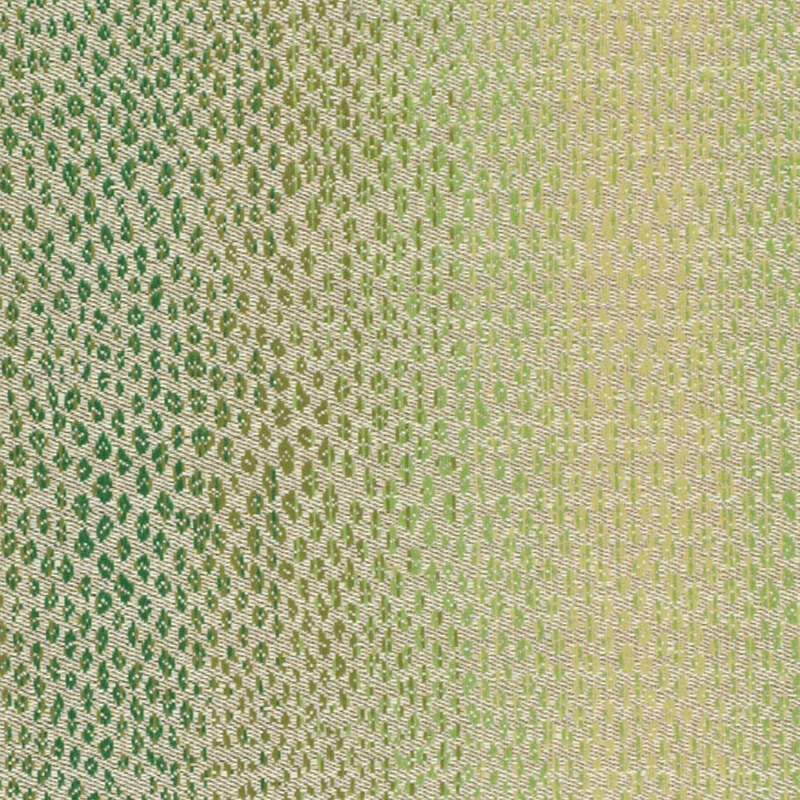 Browse our comprehensive collection of textiles or click here to view our Textiles catalog. JANUS et Cie’s premium textiles are as exceptional as they are elegant. Our upholstery fabrics come in an extensive array that include stripes and coordinating solids, velvets, florals, canvases, jacquards, tweeds and chenilles. These upholsteries span the color spectrum, and are available at a range of price points. While they have been developed for exterior use, there are boundless applications for interior spaces such as hotel lobbies and exclusive residences. Special order fabrics also comprise our premium textiles. You can choose from a palette encompassing 16 exquisite patterns and 12 ground colors. Each of these one-of-a-kind designs is hand-silkscreened in any of seven proprietary pigments for extraordinary color quality. All cushion and pillow orders feature our high-quality standard textiles at no additional charge. These fabrics come in 37 dynamic shades that range from bold and vibrant to neutral and earth. Woven of 100% solution-dyed acrylic, each standard fabric is weather-resistant and durable in both interior and exterior environments. 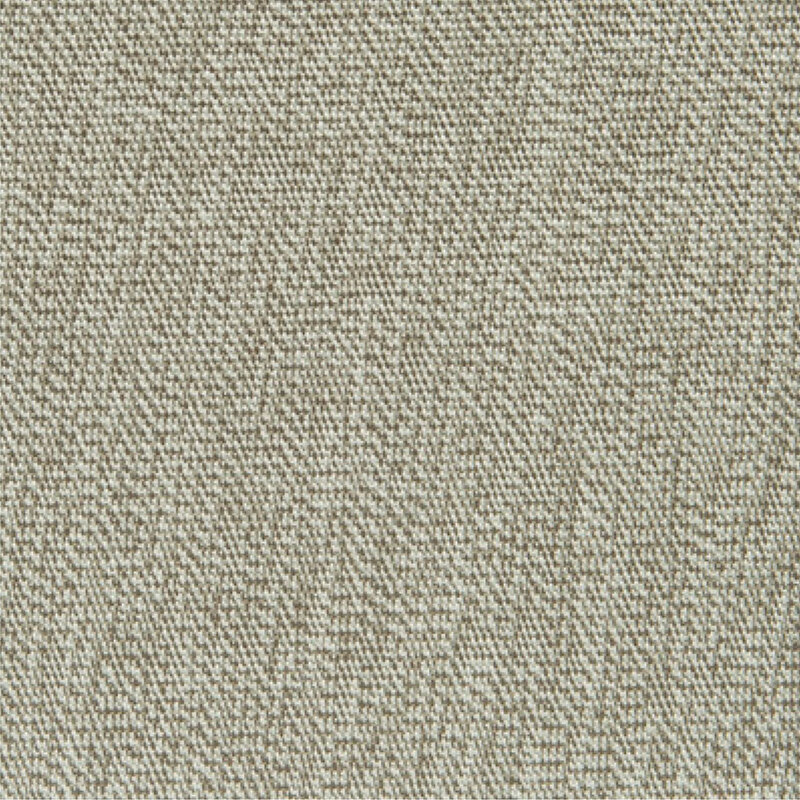 Many of our upholstery fabrics comprise our high-quality standard collection. At JANUS et Cie, our cushion fills are produced from the very best foam and feather products. When choosing the ideal cushion fill for your project, consider several factors including aesthetic, climate and maintenance. Our standard cushion, filled with high-resiliency foam, provides a firm, yet forgiving sit. It is suitable for outdoor use in most climates. We recommend reticulated foam for furniture placed in areas given to precipitation. The reticulated insert is wrapped in Dacron before secured inside a cushion case. We also offer premium options for the high resiliency and reticulated foams, which are reinforced with clustered fiber balls for optimum circulation. To extend the life of your fabrics, we recommend cleaning them regularly so dirt and food particles don’t build up and embed in the fibers. Routine cleaning also reduces the bacteria that causes mildew. Your cushions are not impervious to extreme weather so consider taking a proactive approach to care. If inclement weather is approaching, we recommend you bring them indoors. Should the cushions become saturated, squeeze excess water out of them, then set them on their side to air dry. For general cleaning, vacuum the fabric, then mix a gentle cleaning solution of dishwashing liquid and lukewarm water. We suggest 2 ounces (59ml) of solution per gallon of water. use a sponge to blot, but do not scrub. Follow with a thorough rinsing and air dry your fabric. Mildew and stubborn stains require heavier cleaning. To your general cleaning solution, add 8 ounces (237ml) of bleach, then spray on the entire fabric area. allow the solution to soak in, then scrub vigorously with a soft bristle brush or sponge and rinse thoroughly. In some cases, long-standing stains may not be completely removable. Find specific stain removal information on pages 14-17 in our Care and Maintenance catalog. It is essential to have an accurate estimate of fabric yardage. Stripes and patterns require additional yardage if they are to be matched. For stripes, expect to add 10 percent to your yardage requirement. For wide or irregular stripes and patterns, measure the pattern repeat. Yardage necessary for contract welt or flat flange varies depending on the dimensions of the cushion, the width of the fabric and whether the fabric is plain or striped. Our standard ¼” (6mm) welts are generally seamless, and not cut on the bias. When calculating seamless welts, the fabric required may be 3 times greater than welts with seams.